Gary Davis, consumer security expert at McAfee, urged people to update their web browsers consistently. 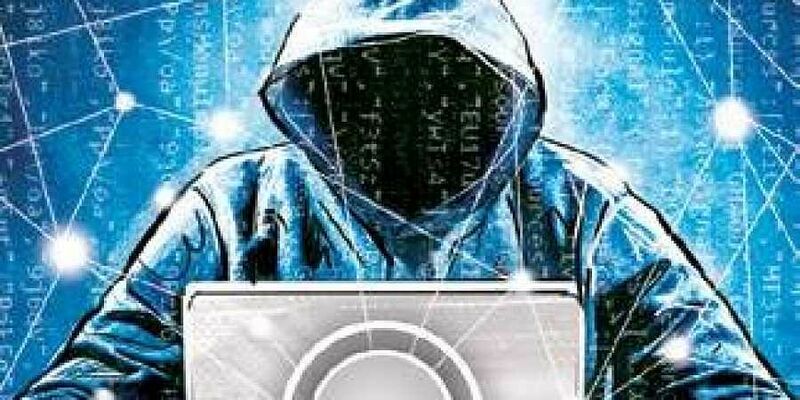 HYDERABAD: Though search engines have not been as effective in detecting infected websites or in informing internet users, security experts have highlighted myriad ways to safeguard one’s internet presence. Gary Davis, consumer security expert at McAfee, urged people to update their web browsers consistently. “A crucial security rule of thumb is always updating your browsers whenever an update is available, as security patches are usually included with each new version. If you tend to forget to update your browser, an easy hack is to just turn on the automatic update feature,” said Davis. He also advised users to be vigilant of ‘suspicious-looking websites’. “It can be challenging to successfully identify malicious sites when you’re using search engines but trusting your gut when something doesn’t look right to you is a great way of playing it safe,” he recommended. There are various online tools available to analyze the website address to ascertain if its safe or if its harmful. For website owners, the study SiteLock Website Security Insider: Q2 2018 which discovered that sites were detecting lesser infected websites, recommended various measures to protect their websites. For those who use CMS to handle websites, the study urged using a strong passphrase with mixed case letters, special characters, etc.